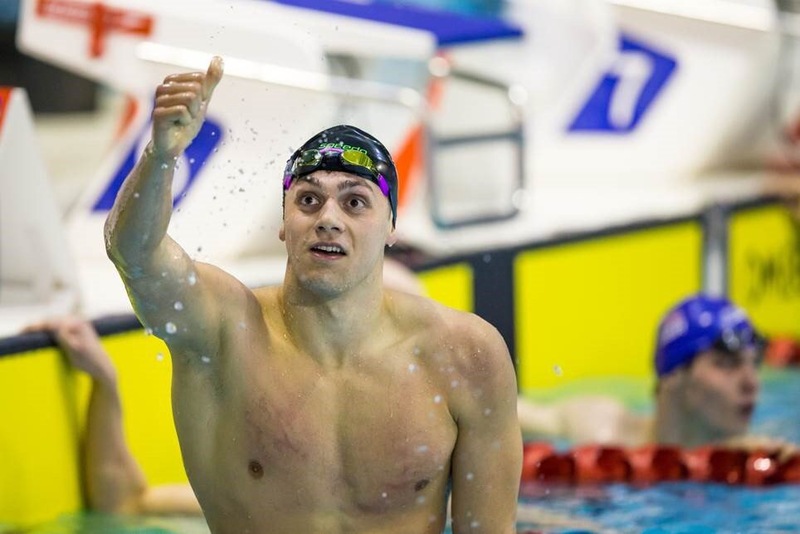 The England selection is the reigning 200 metre freestyle World Champion – James Guy. A man who loves to stand up and compete, he and the English will relish a head-to-head performance like this particularly when home nation bragging rights are up for grabs. Guy has built on his excellent year in 2015 where he ranks globally as No.2 and No.3 in the 200m and 400m free respectively. Heading into this tournament, Guy will also be pleased with his current form at the European Championships and the Mare Nostrum tour. The Millfield man picked up an impressive Gold in Barcelona in 1.46.91 for the 200 freestyle, and won a Bronze at the Europeans in London in the same event (1.46.42). Not bad for a man whose primary focus is the Rio Games in 51 days. Guy’s uncanny ability to out-touch his competitors when the race is tight, suggests that a team is never safe even in the dying minutes of injury time. An idea that the Welsh representative knows only too well. 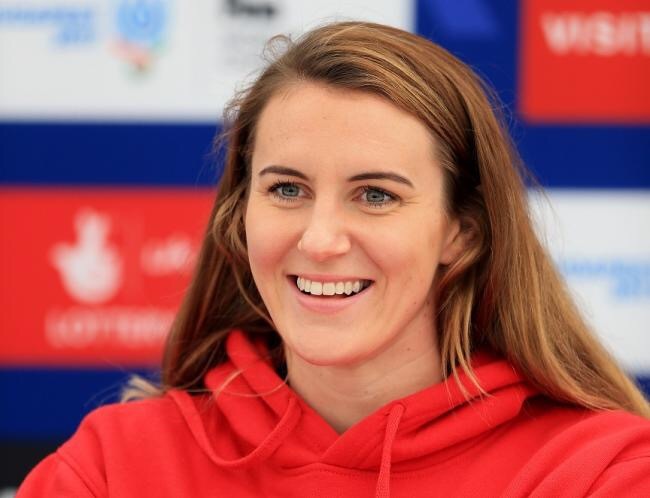 Jazz Carlin, a well-known Manchester United supporter, will have fixed in her memory the famous Champions League final in 1999 where United scored two late injury time goals to lift the cup. The Welsh distance Queen will only be too careful to not let this happen to her. Like her rival, Carlin has also been in scintillating form in 2016 collecting medals around Europe as she goes. The World Bronze medallist in the 800 free in Russia last year, picked up two silvers at the European Championships in London, and then went on to twice win the 400m/800m double in Canet and Barcelona on the Mare Nostrum tour. Her 400 metre best this year ranks her 6th in the World, but there is a feeling that her peak in 2016 is still yet to come. Jazz competes in events that require great toughness and incredible fitness, so watch out for the engine of the Welsh team and their ability to adopt a high press system that can go from box-to-box for the full 90. But who takes the head-to-head matchup between these two heavy hitters. With the ability and talent on show here there will definitely be plenty of scoring chances created and sure to be some goals in this one. With everything considered, SwimWords has to edge towards a slight England victory. The higher World ranking and Gold in Kazan in 2015 just gives England the nod. This is a huge match up against swimmers who are generally team mates on the GBR team. Although England and Wales have teamed up to protect themselves against the Russian Ultras in France, now it is time to split and prepare for the battle ahead.